Litespeed Construction hired Leighton Smith after networking together at a local BNI chapter. 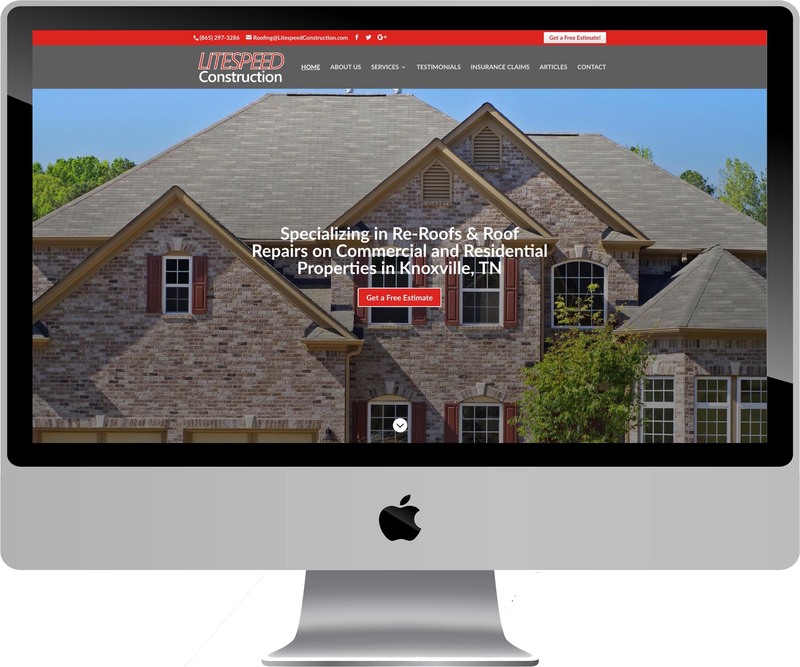 Pioneer Media provides Search Engine Optimization (SEO) and website hosting, support and maintenance for Litespeed Construction. 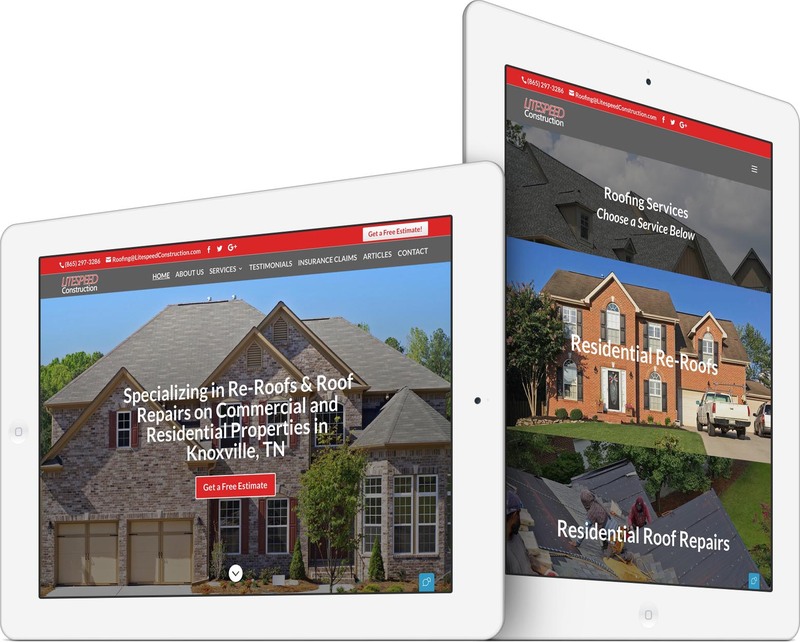 Their website now ranks on the 1st page of local Google searches for roofing contractors! 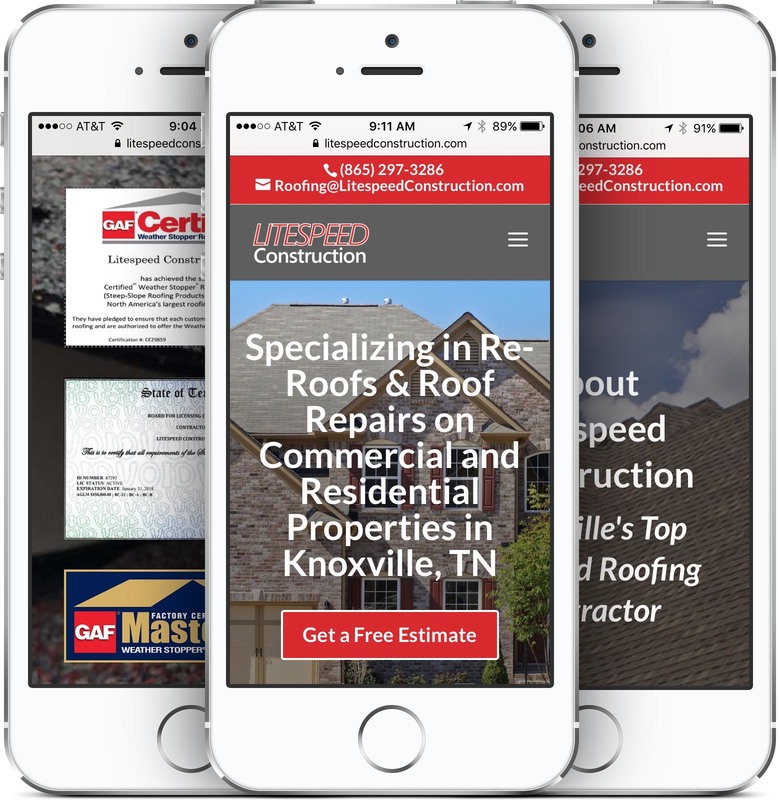 Litespeed regularly posts to their website’s Blog and social media pages. This fresh, quality content, coupled with a well-optimized website, drastically improves search rankings. Full service residential and commercial roofing company. Consistently awarded Angie’s List Super Service Award since 2013. Specialize in residential roofing and commercial low slope roofing systems. Click on a video below to see our editing services. 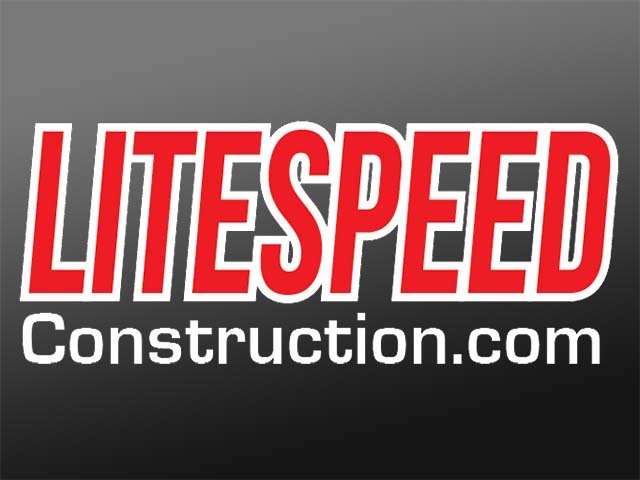 See the live website at LitespeedConstruction.com.